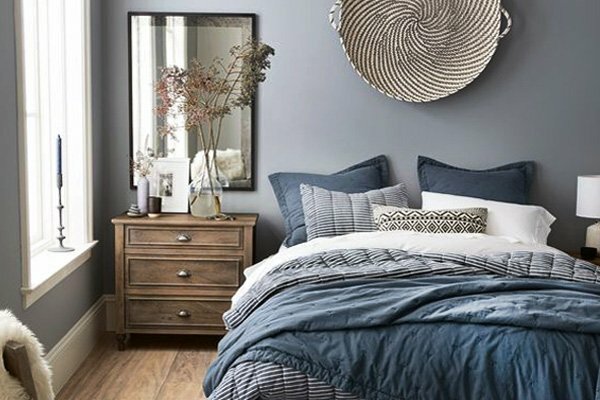 If you are one of those people who believe that simplicity is the new chic, minimalist designs are definitely your cup of tea since simple and minimal design in any room offers just that. 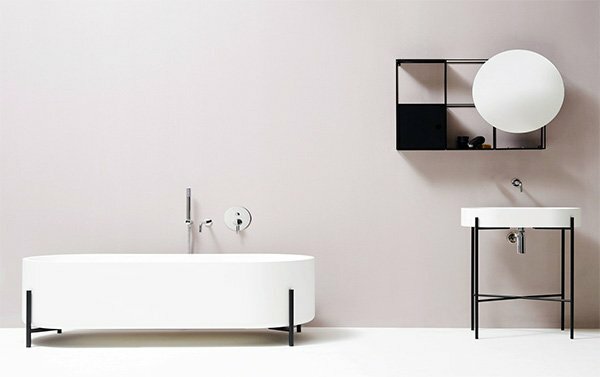 Minimalist designs have been on the rise for the past couple of years because it brings a simple, chic, and modern atmosphere to any room. 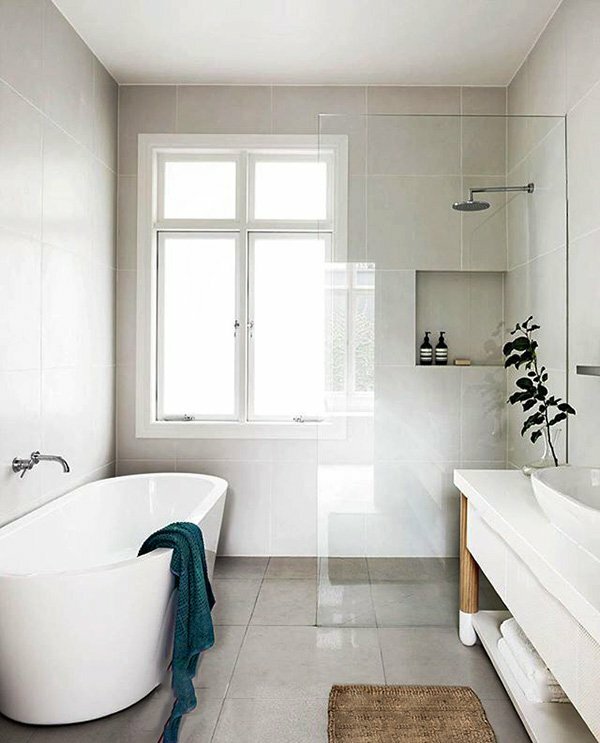 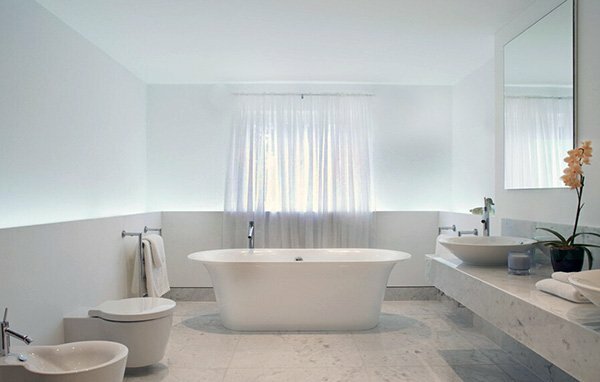 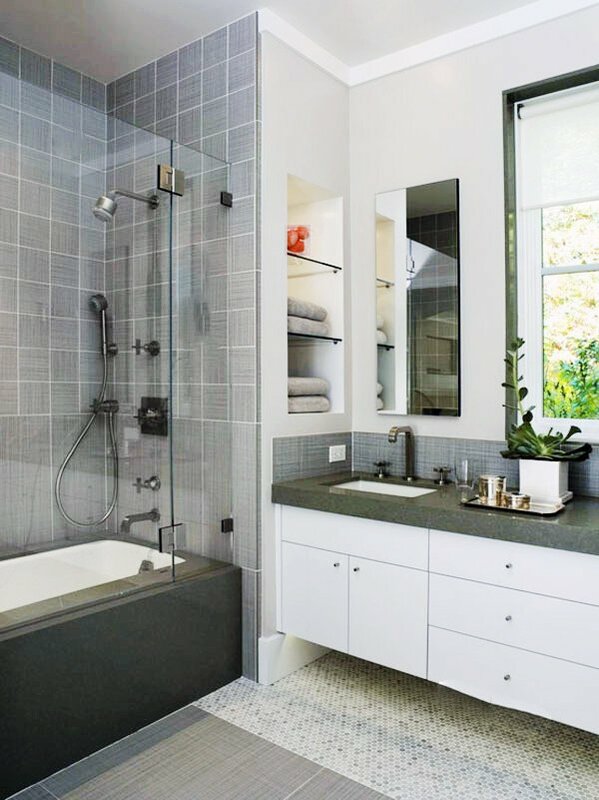 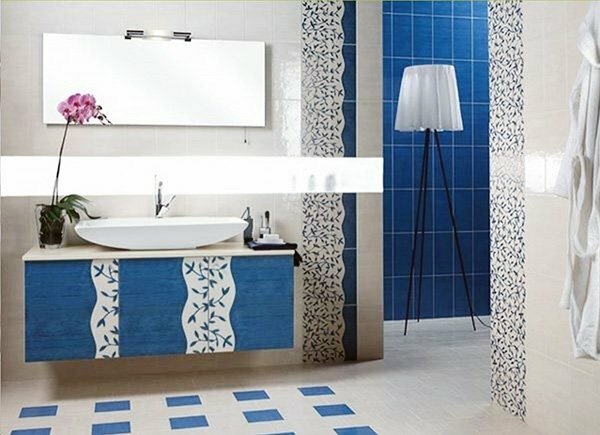 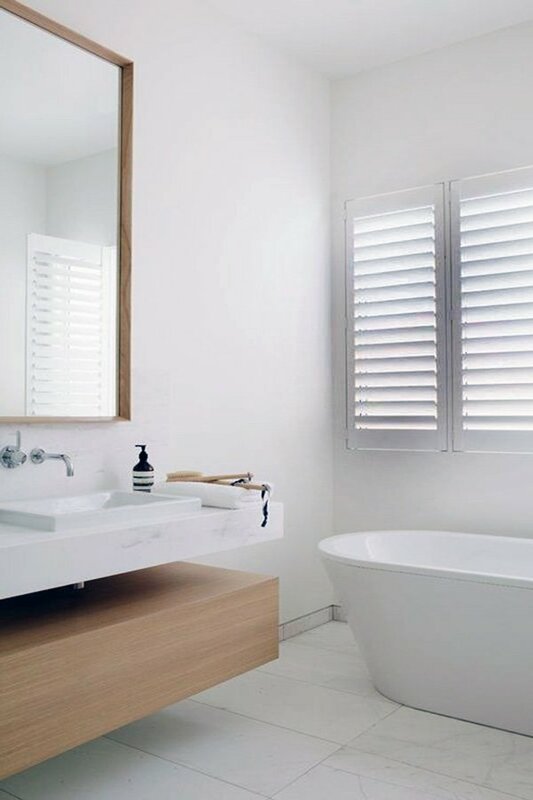 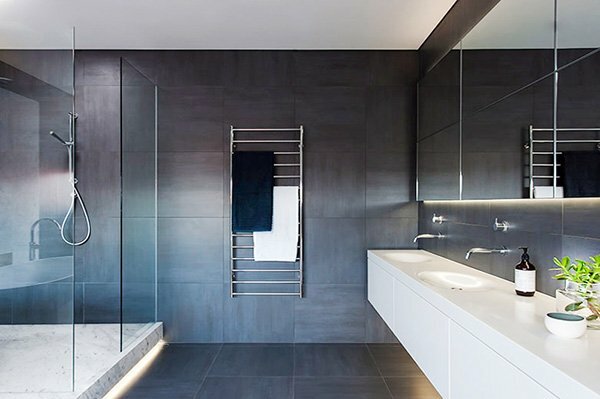 If you want that modern look in your bathroom, opt for a minimalist design and see the results yourself! 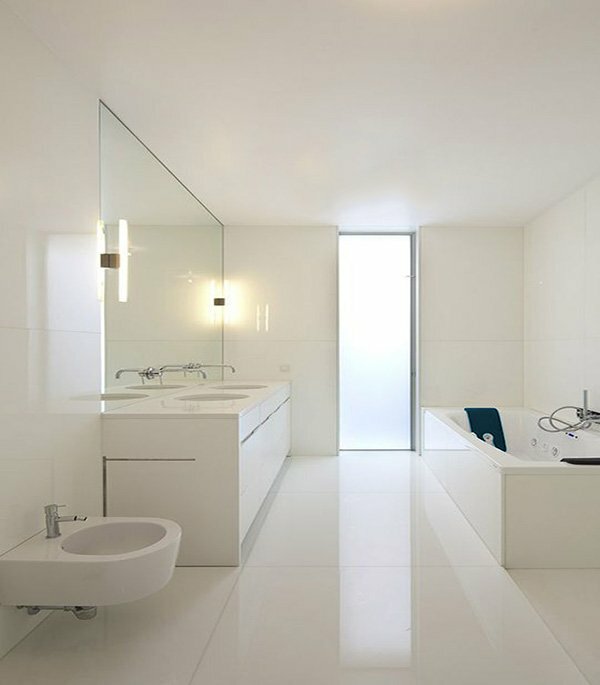 Minimalist design makes use of solid and base colors such as white, black, and grey. 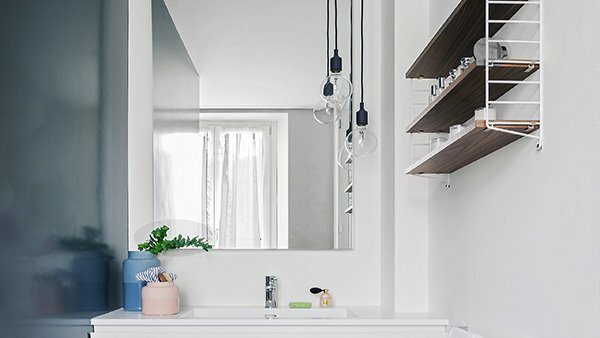 Add to that some simple accessories that do not have too many patterns or colors, and you’ve got yourself a minimalist design. 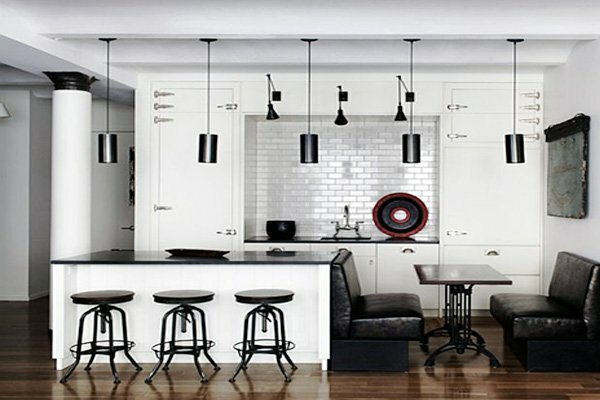 Of course, as simple as it sounds (and looks), this design requires harmony, taste, and a little bit of creativity. 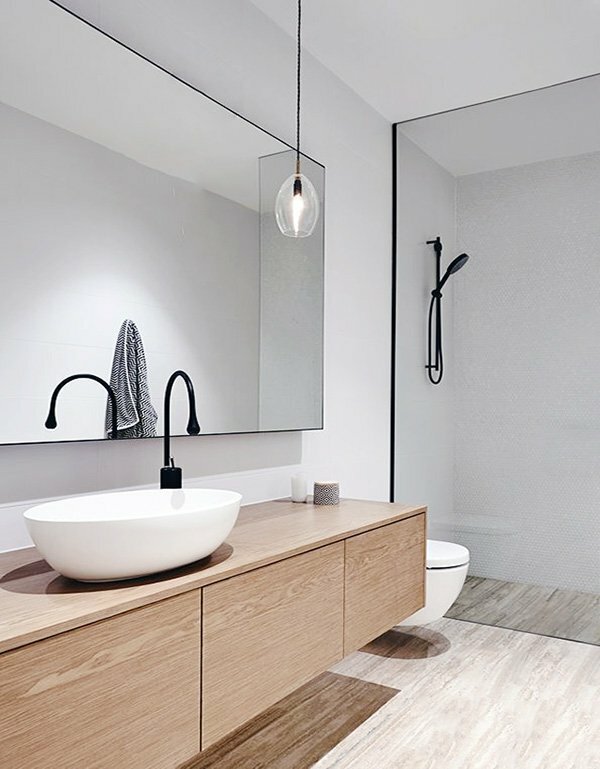 You can use round sinks, round or corner showers, pastel or light colored cabinets, monochrome walls and floorings for a minimalist approach. 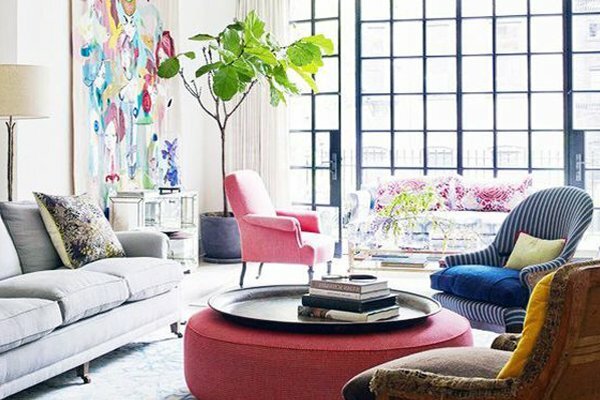 Although simplicity is the main aim, you can for sure add some patterns and livelier colors here and there to make the space even more chic and stylish. 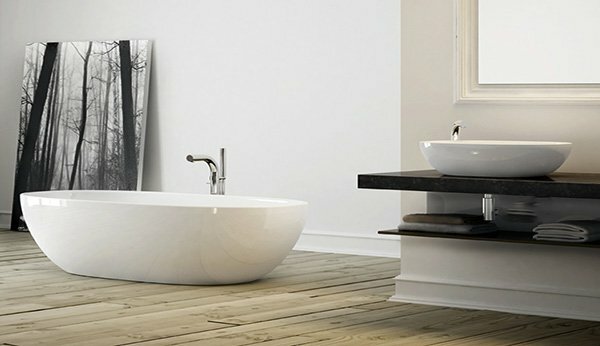 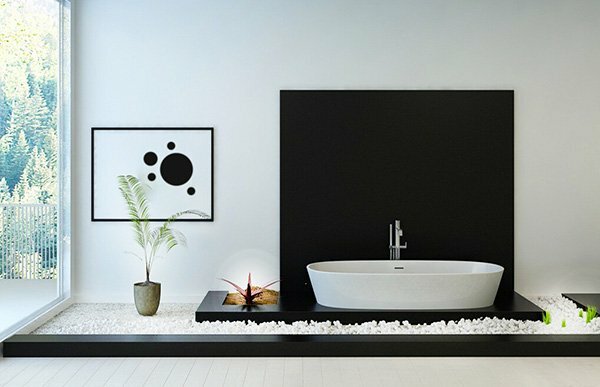 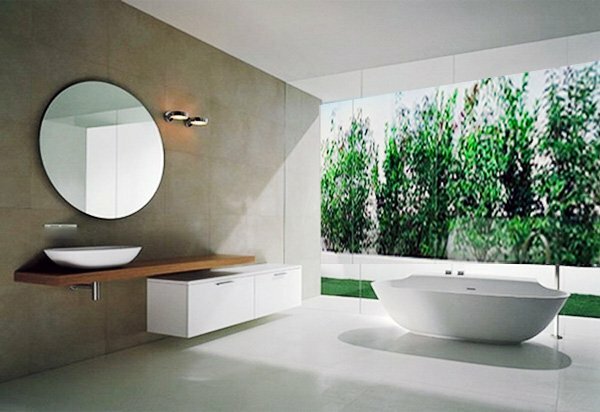 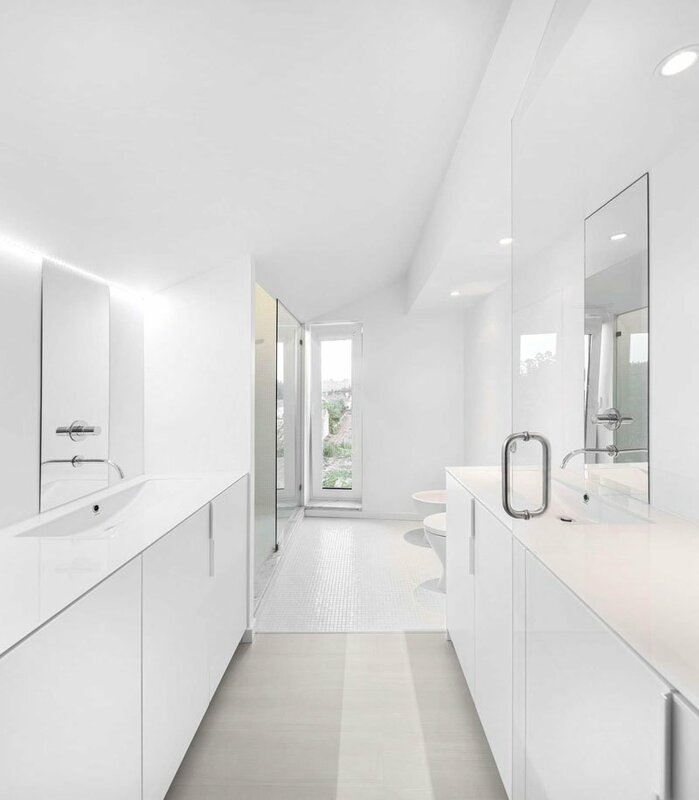 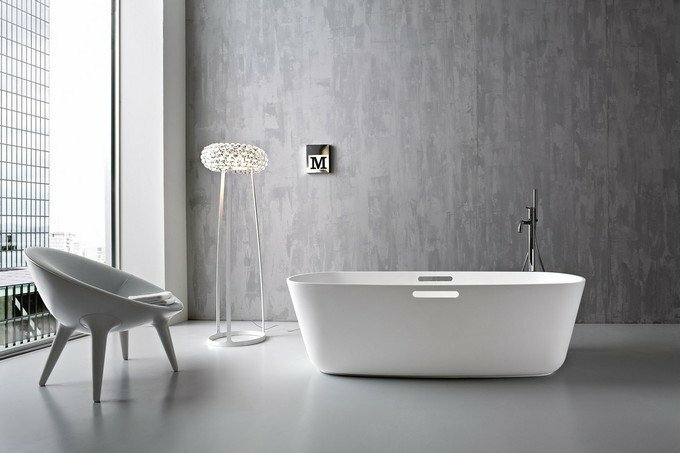 If you want to add a modern, calming, peaceful, and stylish touch to your bathroom, you should definitely check out these amazing minimalist bathroom design ideas and inspirations we have put together below.